Be. Here. This Moment Now is all there is, don’t go seeking another. 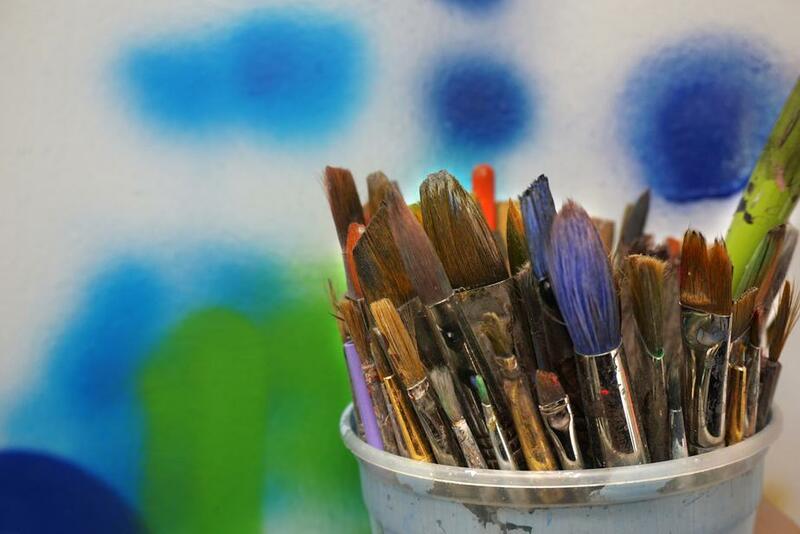 Discover the sacred in your artist’s tools, they are the vessels of the altar of your own unfolding. Look at this cup of holy water, washing clean the brushes. See the blank page, awaiting your blessing. Gaze on the colors before you, each one a name of God: Saffron, Cobalt, Azure, Ruby. Say each one slowly and taste its juice in your mouth. Let this be your prayer. Brush them across the page. First the small strokes, then the larger sweeps. Lose track of all time. This too is prayer. Listen for the words that rise up: Awaken. Envision. Sing. Alleluia. Place marks on the page saying I am here. Watch as word and image dance together. Luminous. Illuminated. This is your sacred text. This is where God’s words are spoken, sometimes in whispers, sometimes in shouts. Be there to catch them as they pass over those sacred lips, tumbling so generously into your open arms. Would you be nourished by a twelve-week commitment to exploring the place where contemplative practice and creative expression support and nourish each other? Are you an artist or writer seeking more grounding for your creativity in ancient spiritual traditions? Do you find yourself drawn to contemplative ways of being including silence, solitude, wonder, and presence? Do you have a hunger to discover what emerges from being a contemplative artist and a creative monk? We each contain within us a multiplicity of energies or “selves” which are archetypal in nature, meaning they are found across cultures and time periods. Two of these powerful archetypes are the monk and artist. Our “inner monk” is the part of ourselves that seeks the ground of all being and a mystical connection to the divine source, longing for what is most essential in life and cultivates this through a commitment to spiritual practice. The “inner artist” is the part of ourselves that engages the world through our senses, and is passionate about beauty, seeking to give it outward form and expression through a variety of media (including visual art, poetry, movement, song, gardening, cooking, relationships, etc.). Both the monk and artist are edge-dwellers, ones who commit to living in fertile border-spaces and who call the wider community beyond the status quo to alternative ways of being. Our class will explore where these two paths meet. 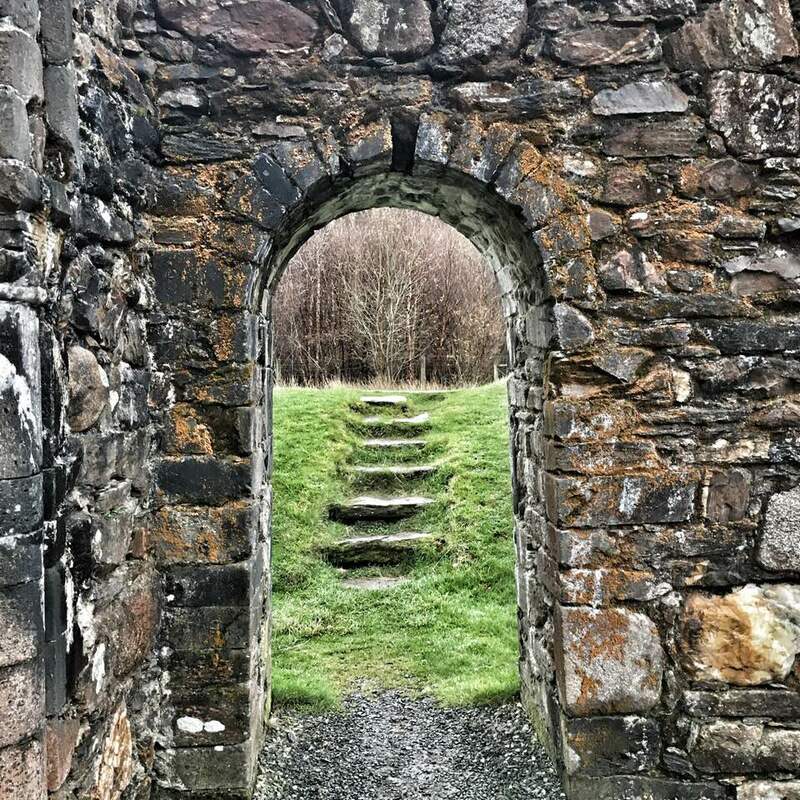 Drawing on monastic spirituality from the wisdom of desert, Celtic, and Benedictine traditions, we will explore together contemplative practices that support and encourage the flowering of our creative visions. 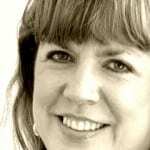 This online program is for anyone seeking to make more explicit connections between their spiritual practice and their creative expression. You might consider yourself an artist, a poet, or simply someone who experiences joy in the process of creating. You might consider yourself a contemplative or have experienced a longing for more presence to each moment. 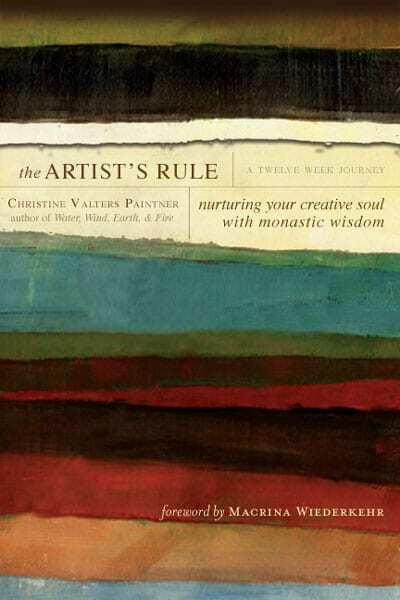 Our primary text for this program is Christine's book The Artist's Rule: Nurturing Your Creative Soul with Monastic Wisdom. You will need to purchase a copy of the book in addition to your registration. It is not included in the program fee. Posts each day (except for Sabbath) for 12 weeks with brief reflections on the theme with questions to ponder, audio guidance for meditations and creative invitations. A copy of The Artist's Rule: Nurturing Your Creative Soul with Monastic Wisdom – please note, this book is not included in the program fee so please order a copy in advance of the class (also available for Kindle). Computer with email access, updated web browser, and the ability to download and play mp3 files. Registration is at our private website through Ruzuku (once you click the link below it will take you straight to Ruzuku and you will be registered once payment is processed).